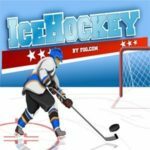 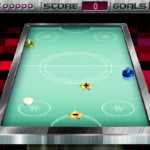 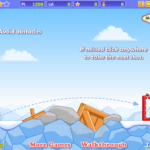 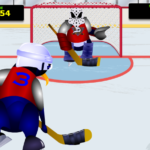 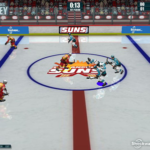 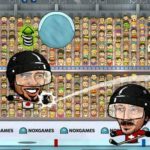 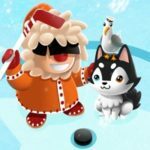 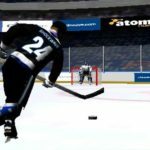 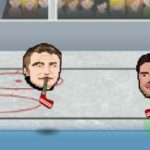 Iceberg Hockey is a cool ice hockey shootout game where two penguins faceoff in a shootout against mascot of Anaheim Mighty Ducks Wild Wing. 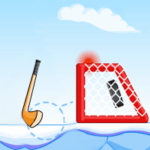 You have only one minute to shoot the puck past the goalieand score as many points as possible. 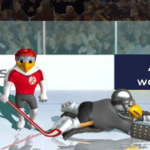 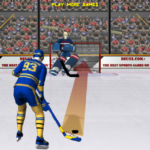 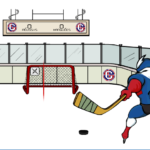 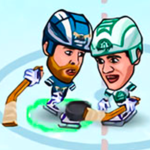 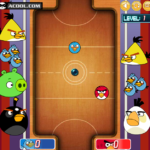 You need to use your mouse to aim and shoot the puck. 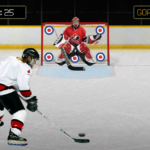 Keep an eye on the power meter to hit powerful slap-shots and score goals. 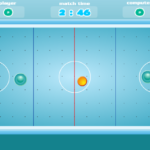 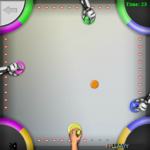 Watch how many time is left and your score at the top of the game.